In case you did not receive a popcorn order form in the mail, a form is available to download HERE. 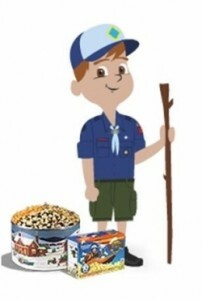 Your Den Leader or the Popcorn Kernal will also have extra forms at the next meeting. Be sure to hit the streets this weekend before scouts from other packs beat you to those potential customers!